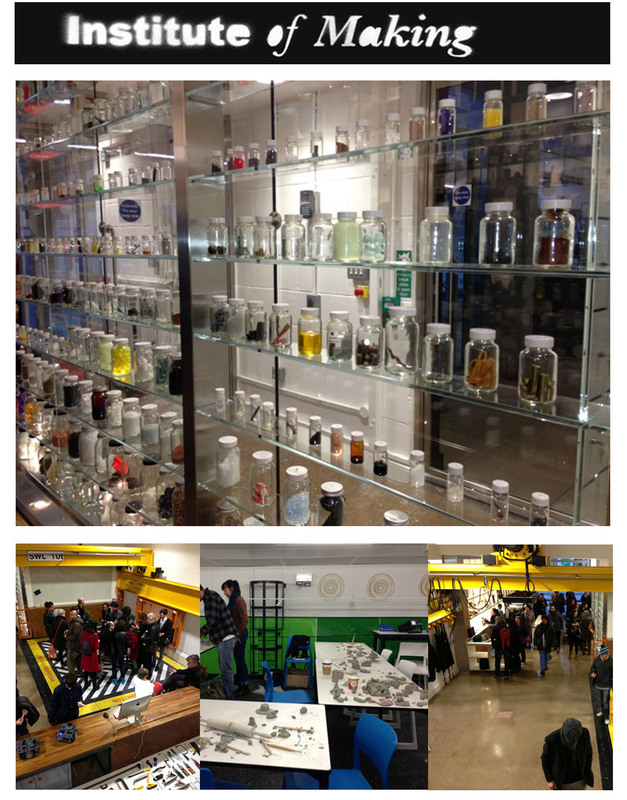 The new Institute of Making, located in UCL, opened its doors for a public open day; an amazing space filled with shelves of unusual (and sometime usual, but in a slightly different context) materials; making spaces with existing and innovative tools and technologies. The Institute of Making proved to be a popular event as the space was filled with visitors, who were buzzing with curiosity, questions and opinions about the strange material experiences in this making lab. It is more than just a materials library, as the tangible engagements are informative learning experiences through physical senses. Look forward to hearing about more exciting upcoming projects from them!